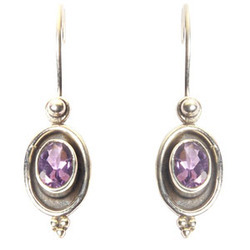 Our range of products include silver diamond rings, silver jewellery pendants and silver precious stone earrings. 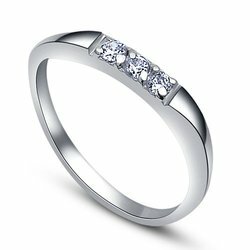 We provide a splendid collection of Silver Diamond Rings that are specially designed by our creative artisans using finest raw material. Available in several specifications, these rings can be developed as per the specific requirements of clients.These rings are available at market leading prices. Silver Jewellery Pendants are very much in demand among the high profile people because diamond is very expensive. We offer several types of Silver Jewellery Pendants with semi-precious and precious stones. Silver jewelries are usually purchased by working women for regular use and those who wants to adorn themselves in simple manners. 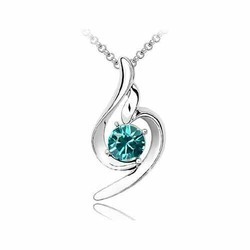 Silver Pendants are very stunning and they give a look of elegance to the wearers. Unlike diamonds they are not so costly but it can match with all outfits especially western dresses.